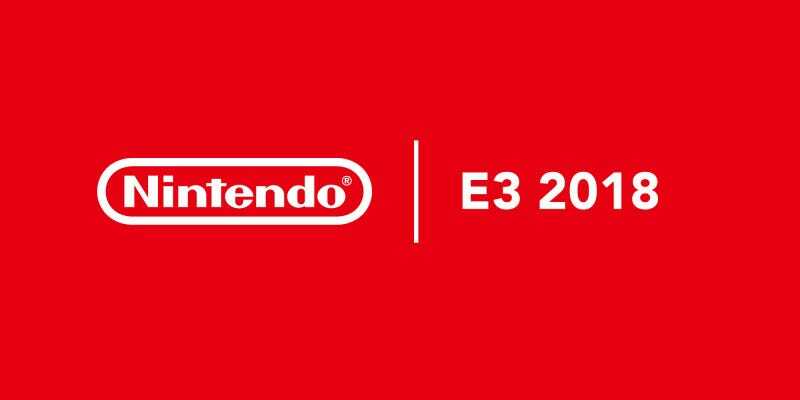 I’m feeling a bit under the weather at the moment so I’m going to keep my impressions for the Nintendo E3 presentation to a minimum. Looks pretty dang awesome. I really like the fact that you can play as so many different characters in the game. Like this is the first time we can play as Bowser or a goomba in a Mario Party game and there looks like there’s a bunch of different characters you can play as in this game. I’ll have to wait to see what the reviewers say about the game first before I decide. I want to play this game so badly. It looks so awesome. From what I can tell the girl who was speaking throughout the trailer seems to be the new lord of the game and the lord looking character, called teacher by the girl, looks to be the avatar character of the game. Oh man, I’m so hyped for this game. I can’t wait to try all the characters again because it looks they changed a ton of old characters around in good ways. I can’t wait to play the new Palutena because she doesn’t look as clunky to play with now. The inclusion of Daisy is also pretty awesome, even if she’s a clone. Plus, I’m so happy that Wolf and Ice Climbers are coming back as well. I really missed playing both. Finally, Ridley looks so awesomely terrifying and I think Sakurai really captured the ferocity of Ridley incredibly well. I can’t wait to try out Ridley. The invitational was so awesome as well. So many of the matches were close and it was super fun to watch. That last match between mkLeo and ZeRo were so good. I was at the edge of my seat the entire match and makes me wish that Nintendo hosted more Smash Bros tournaments.